BEAUTIFUL next to new home in the heart of Rosewood Hills! 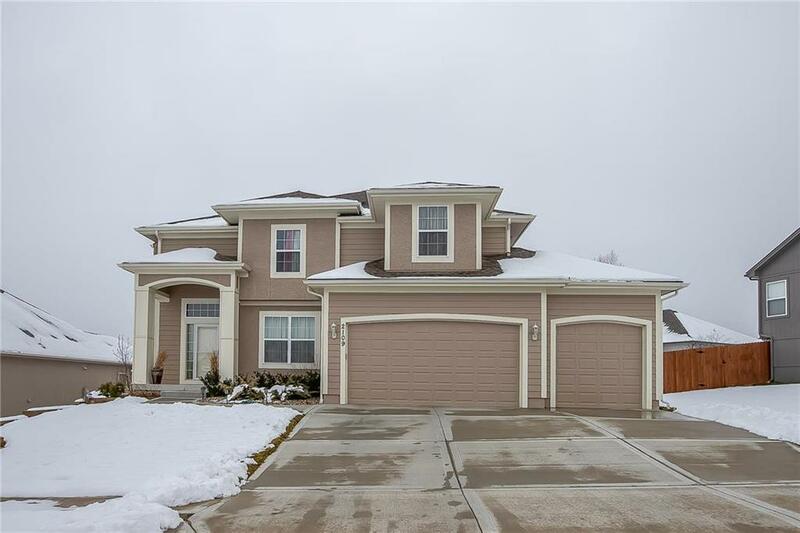 Spacious floor plan features large kitchen w/gorgeous granite & storage galore, including abundant cabinets & large walk in pantry. Popular boot bench in mud area off garage entry. Main level also boasts 1/2 bath, gleaming hardwood floors & fireplace in family room. Dining area off entry could also be 2nd living area or home office. HUGE master bedroom & en suite featuring large tub & separate custom shower. Large backyard w/vinyl privacy fence! Like new!! !